In Krakow serendipity will be your tour guide! Krakow City Tour is tailored to satisfy tourists with high expectations. Krakow is a dream city for persons interested in fine arts, history, beautiful architecture and vibrant social life. One can truly travel in time here. Breathtaking number of churches, museums and temporary exhibitions offering world class art collections will make you feel dizzy. This tour will deliver a nice doze of interesting facts and solid amount of knowledge. It will also let you exprience the magic vibe of the city and abolish few stereotypes about Poland. The tour covers: - Wawel Hill with Royal Cathedral and Royal Castle, Latin Quarter with Collegium Maius and Jagiellonian University Museum, Old Town and the Royal Route, Main Market Square with Cloth Hall and St. Mary's Basilica with Gothic altarpiece designed by Veit Stoss of Nurenberg. Optional entry fees (to be paid extra): Royal Cathedral and St. Mary’s Basilica. Price: 400 Polish Zloty per tour. Poland used to be called "Paradis Judaeorum" (Jewish Paradise) and before WW II it was a homeland to the largest Jewish Diaspora in the world. Walking down the very picturesque streets of Krakow's Jewish Quarter Kazimierz, you will be able to discover the traces of extremely vibrant community, that used to live in this area before the tragic years of Holocaust. You will learn about Jewish cultural and political contribution to Polish history. You will visit the best preserved Jewish pre-war town in Europe filmed by Steven Spielberg in „The Schindler’s List” movie. You will also see, how today's Jewish community is successful in slow reconstrution of their presence in Krakow. The tour covers: Szeroka Street with Remuh Synagogue and cemetery, Old Synagogue, Miodowa Street with Tempel Synagogue and Jewish Community Center, Izaak Synagogue with Habad Lubavitch center, the New Market (Plac Nowy) with building of previous ritual slaughterhouse, sights from „The Schindler’s List” movie, central square of Cracow’s getto in Podgórze disctrict. On request this tour may end up in close vicinity of Oskar Schindler Factory (with an exhibition: „Cracow Under Occupation 1939-1945”). 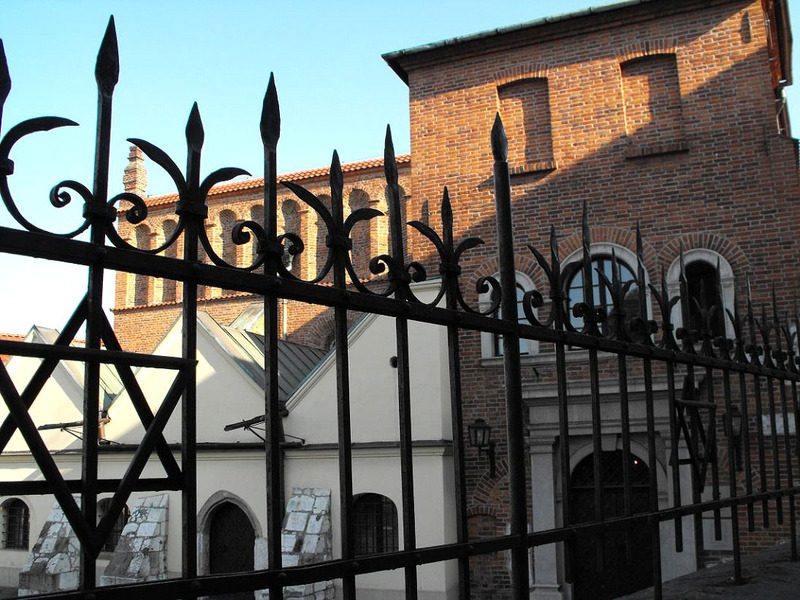 Optional entry fees (to be paid extra): Remuh Synagogue and cemetery, Oskar Schindler Factory. Nowa Huta (in Polish: New Steelworks) was started in 1949 as a separate town near Krakow and planned to become an ideal district for the communist regime propaganda. Populated mostly by industrial workers, it has been visited by many communist officials (among them Fidel Castro). In the 1980s Nowa Huta became a place of huge demonstrations and violent street protests of the Solidarity movement, fought by the police. 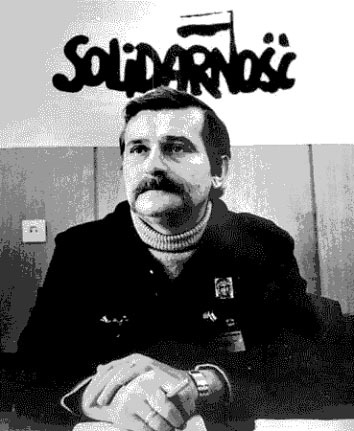 Nowa Huta is the location of an award-winning film by Andrzej Wajda called “The Man of Marble”, made in the mid 1970s with participance of Lech Walesa – the leader of Solidarity. This tour will blow your mind and completely change your perception of communism period in Eastern Europe. The tour covers: exciting trip to Nowa Huta by public tram (approximately 15-20 minutes), XIII century Cistercian Monastery (the very first mass producer of steel in this region), Solidarity Avenue, social realism architecture in residential area of Nowa Huta: the Central Square and the Roses Avenue, the People's Theatre, the first church built in Nowa Huta and the site of the largest Solidarity protests in Poland in 1980s - Arc of the Lord (Arka Pana). Optional costs: public tram tickets or transportation by car on request.